Love the look of nylons but hate waistband discomfort and unsightly pantyhose runs? The Cougar Cosmetics Airbrush Stockings Leg Make Up 75ml means you can enjoy a streak free tan without the hassle and time it takes to put on tights, and not to mention the ladders and tears! Cougar's Airbrush Stockings help to hydrate and moisturise your legs, leaving them looking tanned and healthy. 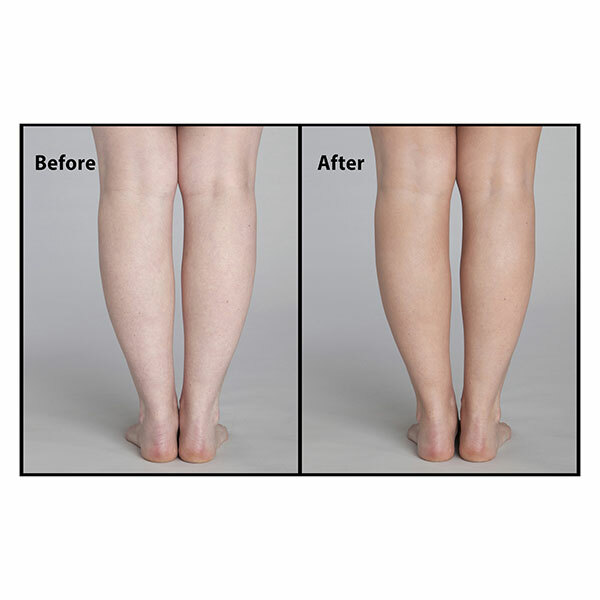 A non-DHA product, Airbrush Stockings work great for face and body as well. It even washes away when you want it to, giving skin that sun-kissed look for just one day. 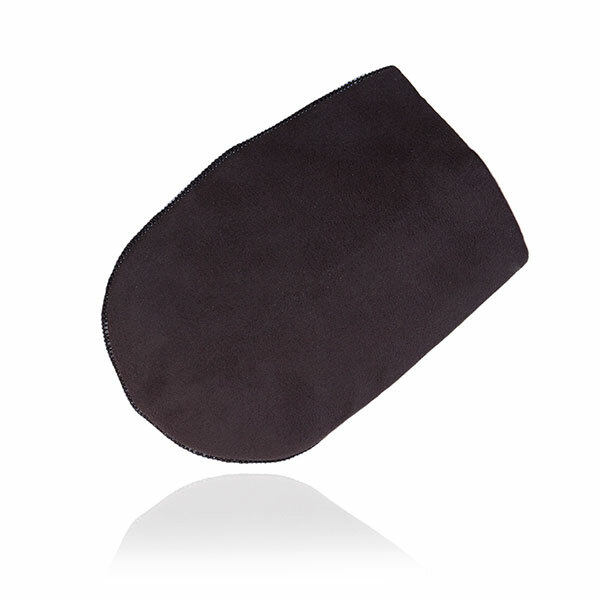 Cougar's Deluxe Tanning Mitt helps you to achieve an even, streak-free and fast tanning experience. Cougar's full range of tanning products are suitable to use alongside this handy mitt which is fantastically valued considering that it can be re-used time after time. Applying self-tan with this mitt and getting amazing results couldn't be easier making it the perfect accompaniment to Cougar's entire self-tanning range. Directions: Shake well before use. Hold a distance of 15cm/6inches from skin, or you can spray directly into application mitt. Apply streak-free Cougar Airbrush stockings evenly all over legs. Wait 60 seconds before dressing. Wash hands after use. At the end of the day, this lightly scented non-DHA product easily washes off.